Generally when people browse retailers, or web pages that sell certain products or services want to have a buying option. Not having an e-commerce solution it’s a huge mistake. It’s 2017, a period where annoying shoppers by reminding them to visit a physical store is not considered cool, especially when shoppers love the online experience. How much ever sparkle and fun it adds to your Saturday visiting a mall for shopping fares lower than online shopping where experience is concerned, the latter is far better, and doesn’t require leaving the house, office or the place of being at the moment! Unless selling goods for old people, most retailers consider their customers as digital and contemporary. They like to have their options open and not waste too much time. They want to be able to quickly and easily look for what they want, find it and buy it. 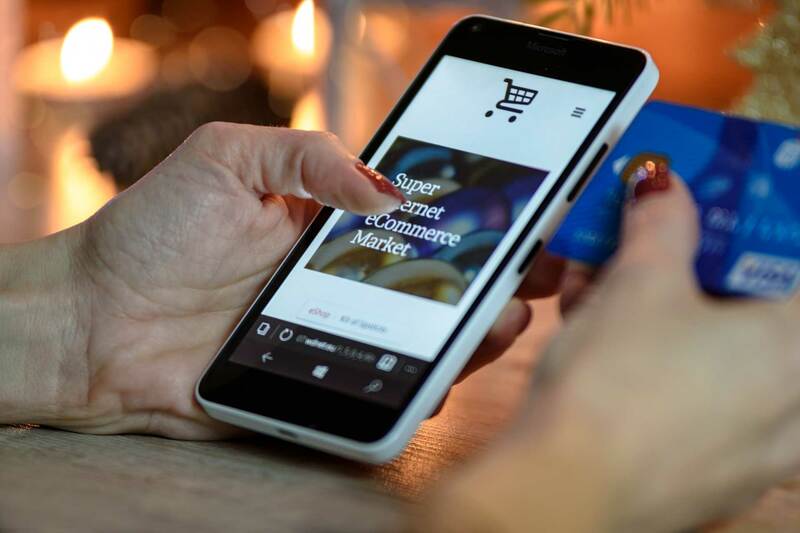 Online shopping not only is faster, better and much, much easier for them, it quickly becomes their only shopping option. The “everywhere convenience” can easily create the first online shopping addiction. Shop wherever you are, whether in the office, at home, while waiting in the car for the lights to turn green, while lying on the beach or before going to bed at night. 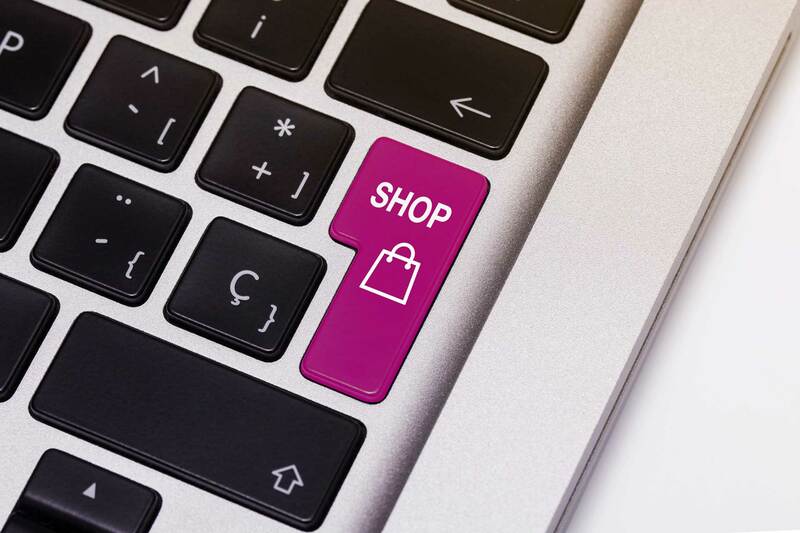 The Online shopping platforms are open 24×7. And for no-timers, this might be on the top of the why-shop-online list. 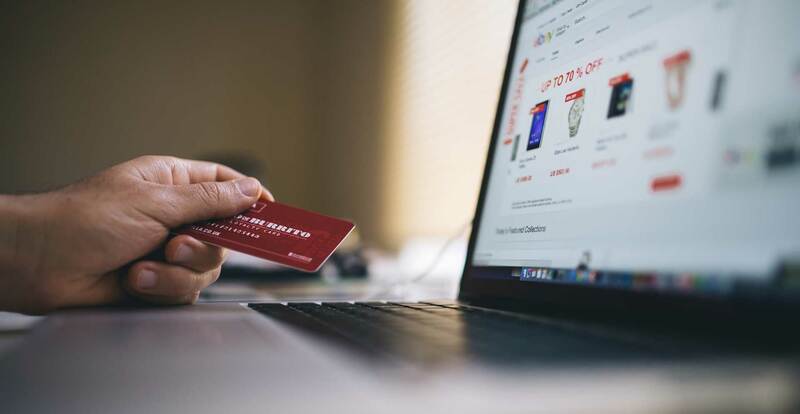 Addiction grows bigger knowing that a shopper, in online shopping model, has the power to compare prices from different sellers just in a matter of clicks. The freedom of choosing the best and most affordable product online, while saving time and energy is a blast! Were you thinking about green sunglasses? Bam! You found them online. You would even find better red ones. When shopping online, there are much more products and many more options. A thousand styles, color combinations and price ranges. Are you shopping for the whole family? No problem, it’s done in few tabs only. Instead of wandering around multiple stores you can choose from the variety of online products. You can easily shop at multiple stores at the same time. And even more important, online stores never close up! Payment is always available via your credit card, or yet more, there is pay-on-delivery option to pamper you even further. How many times have you gone to the mall to buy some new clothes and your number or color was out of stock? Almost always in offline sales, all good products are gone in no time. But not online! If out of stock, you can still order it and receive it as soon as it becomes available again. Email subscription to your favorite online stores makes things even easier. You get notified of new arrivals, sales or products coming back in stock again. In short, there is a slight or no chance at all that you miss buying your favorite products online. The addiction has grown bigger, right? You have developed an everyday habit of revisiting several retailers to see if they have promotions, sales or new arrivals. 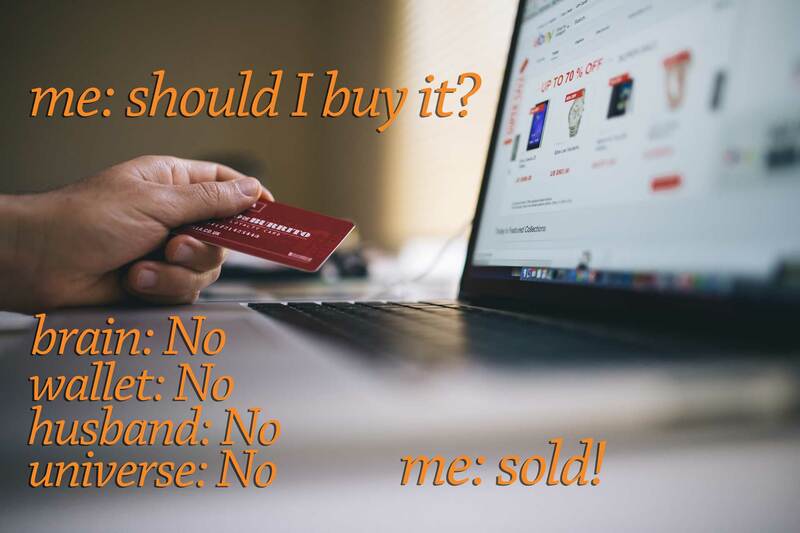 There is always an opened tab of an online store or you have a full shopping cart in your browser, waiting for the “buy now” click. Your mailman has your cell phone number. And he’s calling on the weekly basis. You get carried away and shop from work. Almost all the websites you visit have ads and banners from your online stores. Your inbox is full of promotional emails, codes and discount newsletters. Discount or sale emails give you heebie-jeebies. You’ve learned your way and shop only from free shipping and free return stores. You’ve started receiving packages you forgot to order or something you ordered twice since you forgot to order it the first time. You get a bit depressed every time an item you want is “sold out” or hasn’t arrived on time and you “needed just that”. When your friends invite you to the mall, you quickly respond with “I can order that online.” You have more than one shopping mobile apps. And finally, you are stressed out every time an item that arrives is not as you’ve expected. Well, face it; you might be addicted to online shopping. Congratulations.